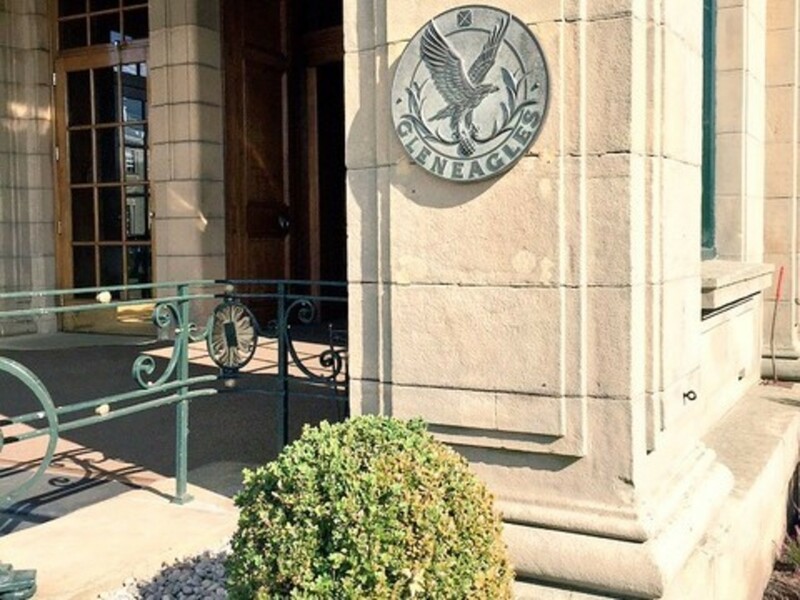 Perthshire is home to some of the finest golf courses in the world. 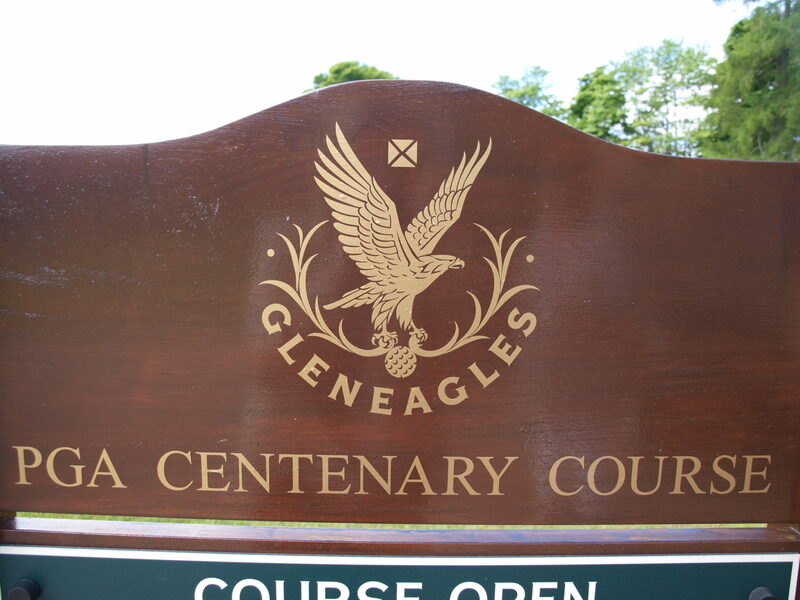 Gleneagles is within easy reach with it’s PGA Centenary Course, which played host to the 2014 Ryder Cup, The King’s course and The Queen’s course. 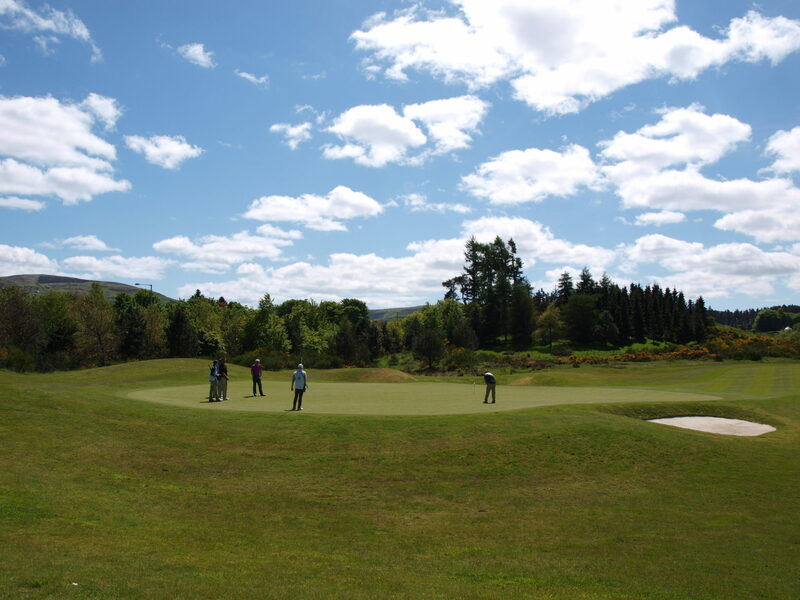 Blair Atholl and Pitlochry both have golf courses, as well as Aberfeldy and Taymouth. 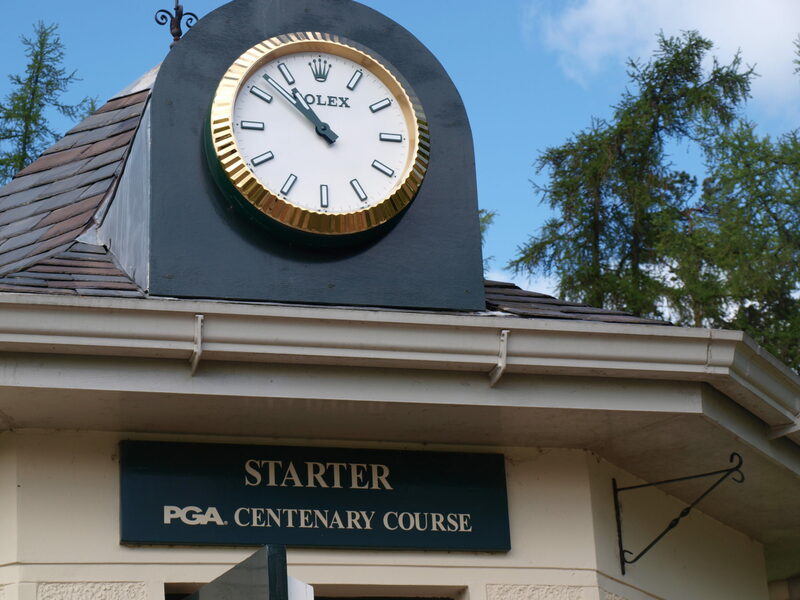 Castle Stuart can be reached in 90 mins as well as Trump Aberdeen. 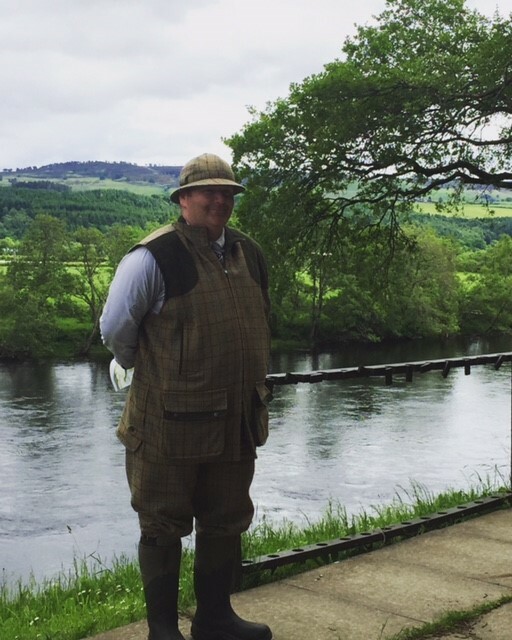 Why not try Salmon fishing on the river Tay. 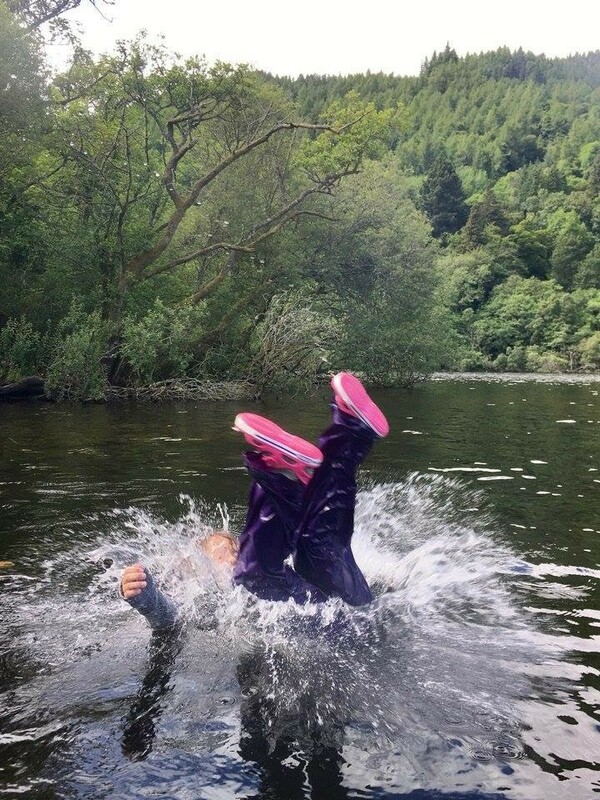 We’re only 15 minutes from The Newtyle Beat in Dunkeld. Whether you’re an experienced fly fisher, or a complete novice, the friendly Ghillie will set you up for a fine day on the river. 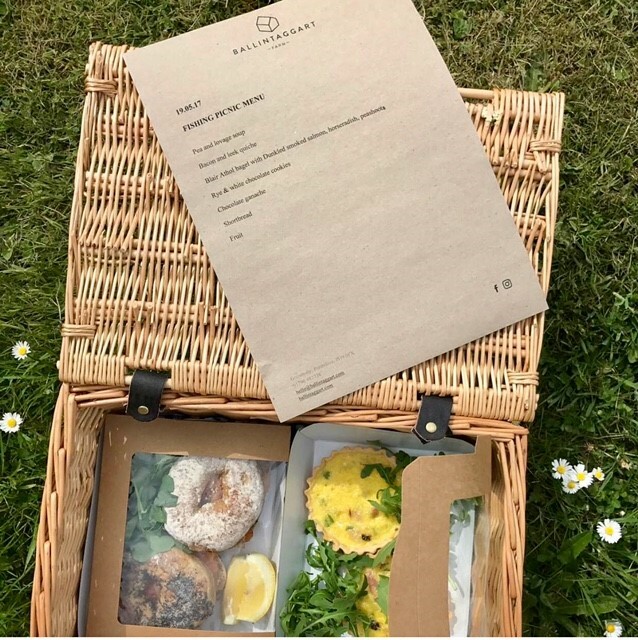 Whether you want a full Luxury Champagne Picnic, riverside fine dining or basic packed lunches, all can be provided. 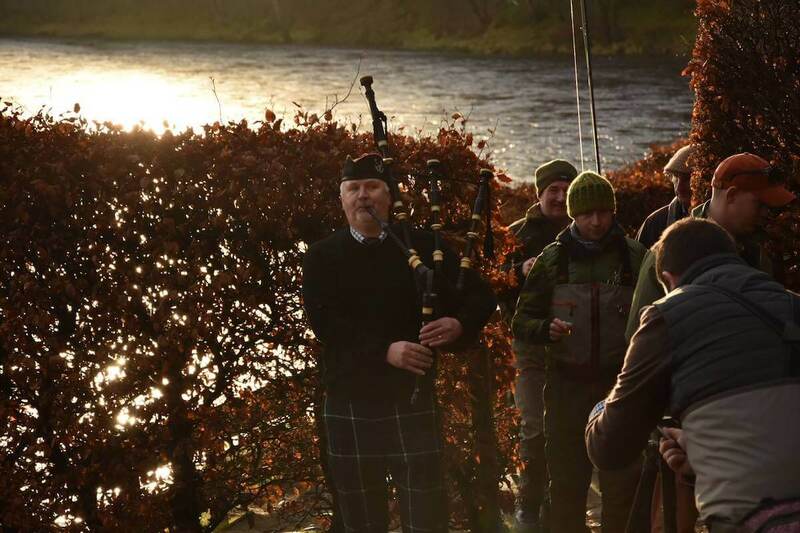 Check out the Ultimate Guide to Salmon fishing in Scotland and our preferred partners information on this page for further details. 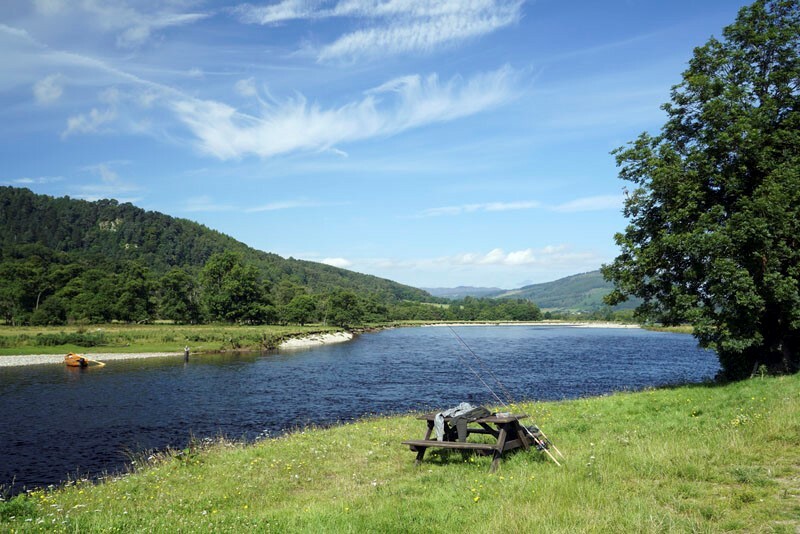 Our position within easy reach of The Tay, The Spey and The Dee make us an ideal luxury base for your Salmon Fishing Holiday in Scotland. 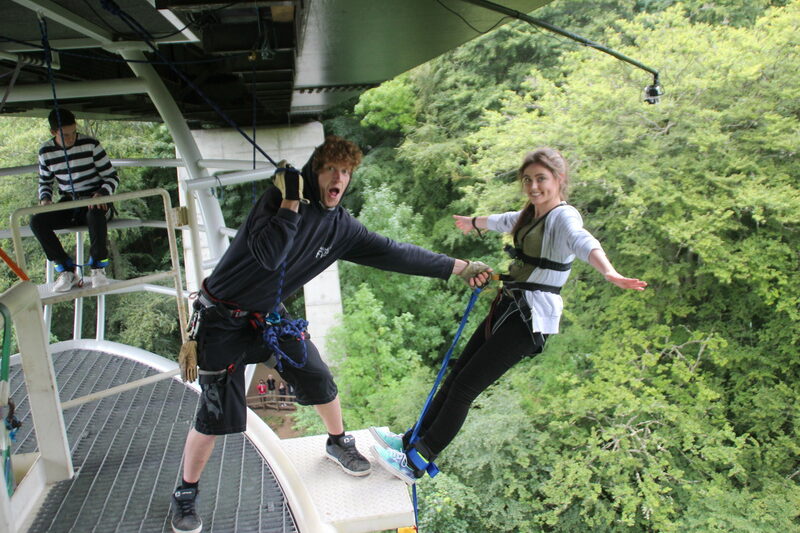 The high adrenalin kicks of Highland Fling Bungee or the brand new Highland Swing, are the most exhilarating options! 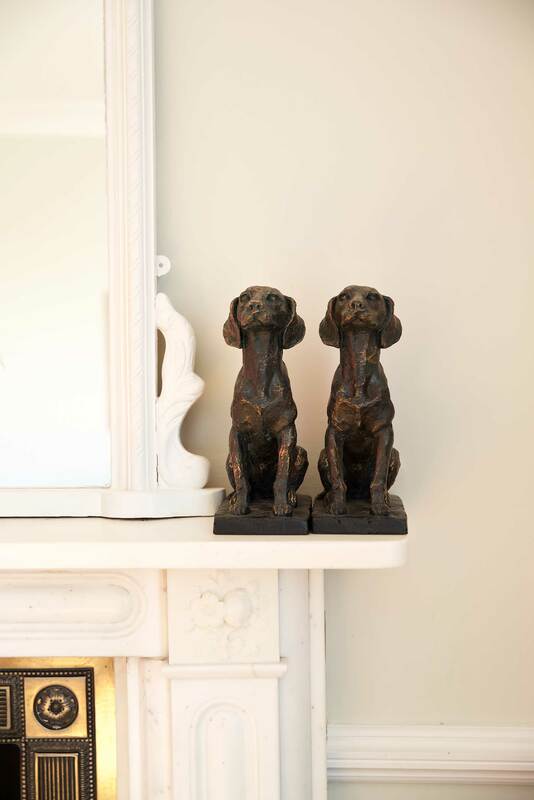 Preferential rates and advanced booking available for residential guests at The Old Manse of Blair. You’ll also find multiple options for Canyoning, Quad Biking and Kayaking as well as Segway Tours. The winter sports activities, Ski-ing, Snow boarding and ice-climbing all weather dependent of course! However, you have options at Cairngorm Mountain, Glenshee and Nevis range all within commuting distance. 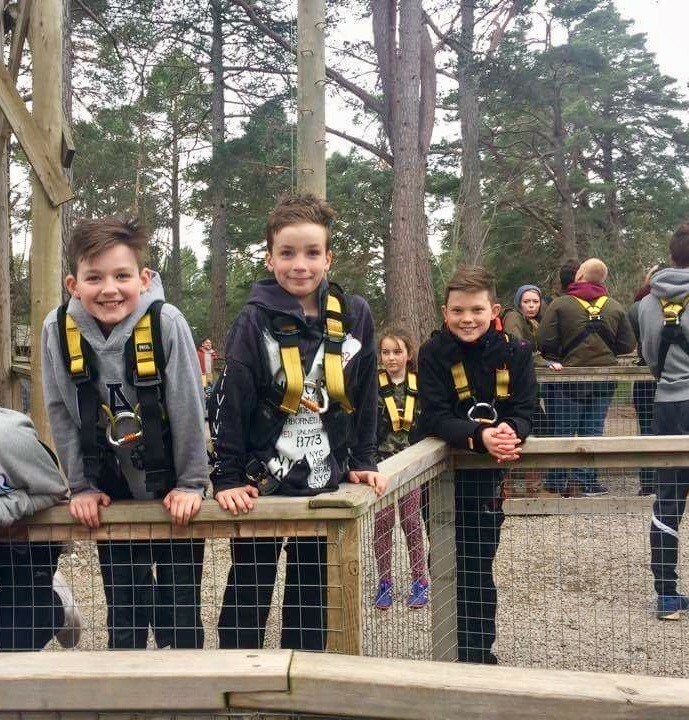 If you’re visiting the area with children they’ll love the thrills of the Landmark adventure park, a 45 minute drive away at Carrbridge in the Cairngorms National Park. 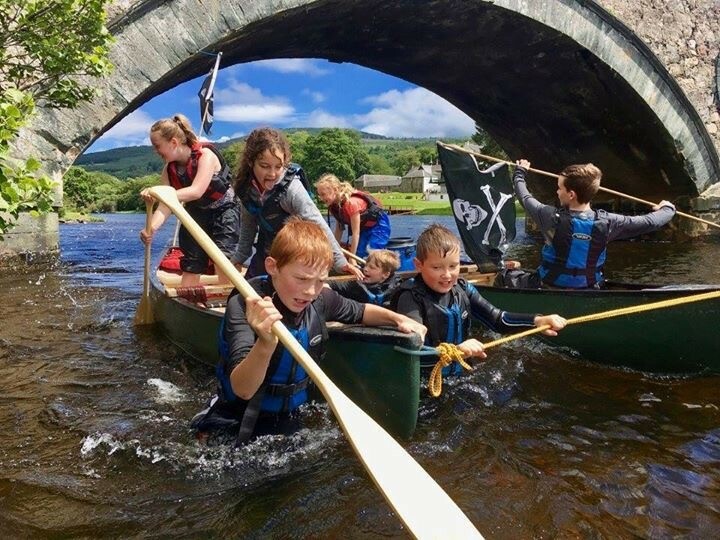 There’s lots of brilliant Wee Adventure activities too to keep children of all ages amused in the great outdoors! 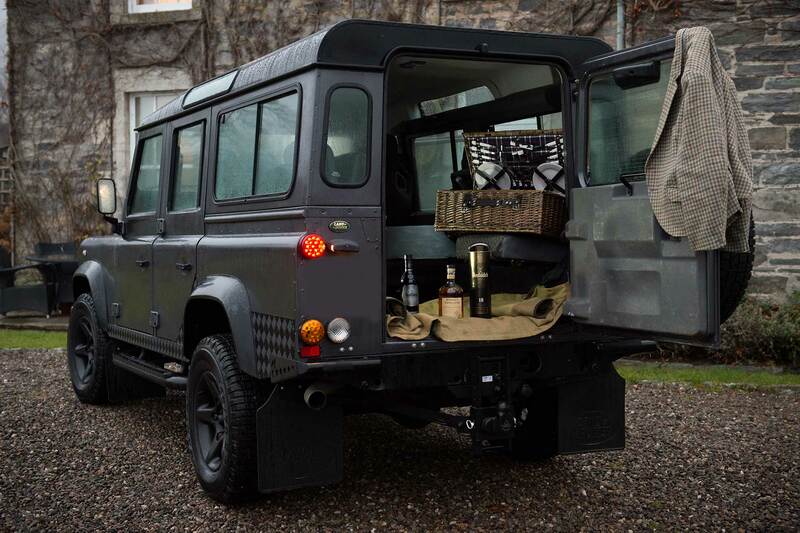 Highland Perthshire is the perfect destination to indulge in field sports, and with some of the finest sporting estates on our doorstep, you can be assured of an array of options. 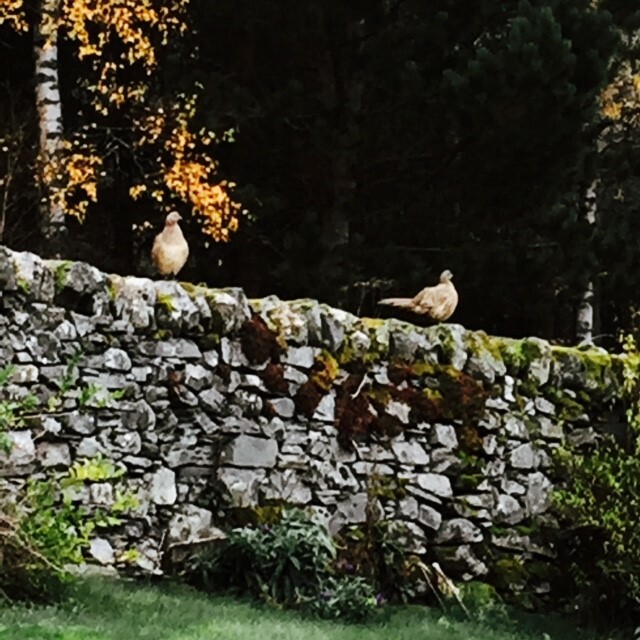 You’ll find excellent shooting, including pheasant, grouse and partridge and deer stalking. Packed lunches can be provided. There is a vast range of activities to choose from here in Highland Perthshire. Traditional country pursuits like Clay Pigeon Shooting, Munro bagging, Pony Treking, 4×4 Off Road experiences, and many more! 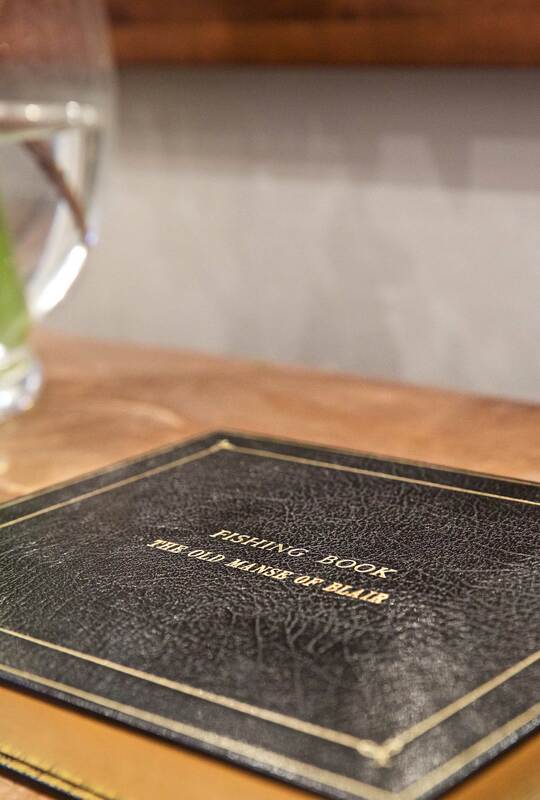 The more leisurely options include on-site cookery demonstrations, local cookery school experiences, falconry displays as well as the fabulous personal shopping experiences available right next door at The House of Bruar, otherwise known as the ‘Harrods of the Highlands’. 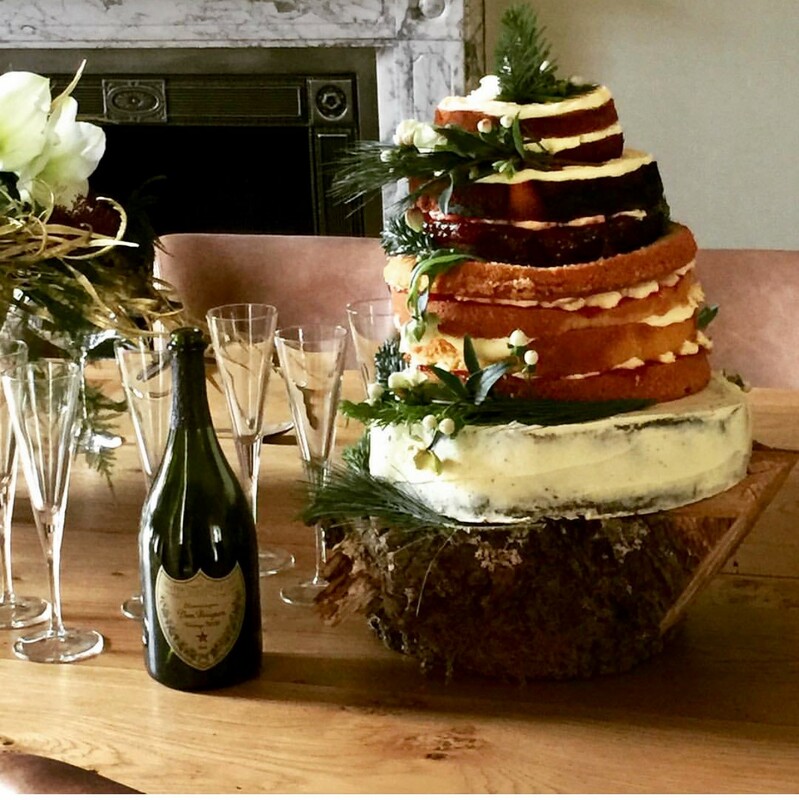 Why not combine a special afternoon tea experience in our dining room with your shopping trip. 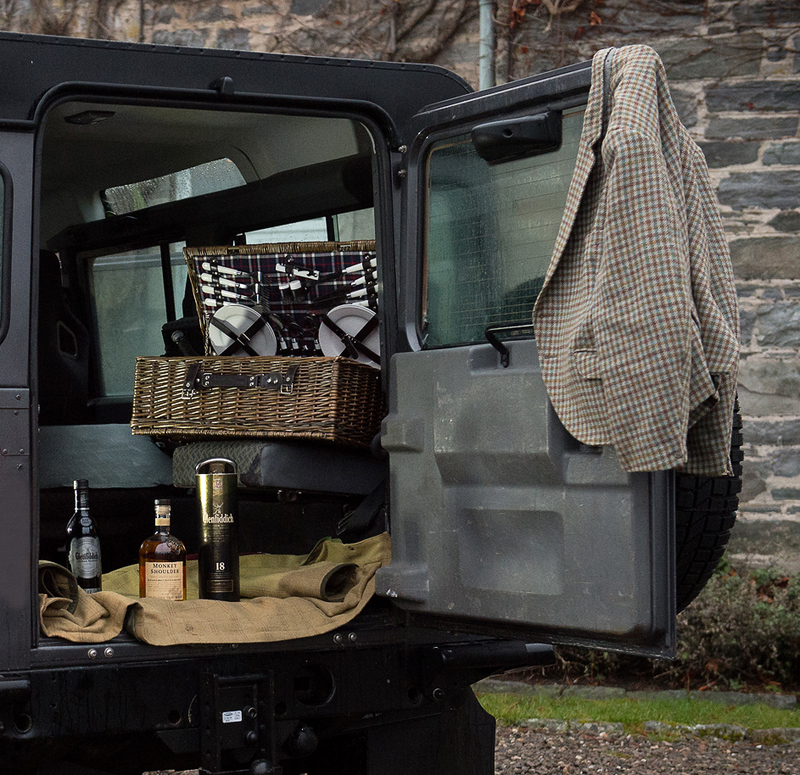 You’ll find a vast range of high quality products, including cashmere, tweed and the very latest from all your favourite country living brands like Barbour, Hunter and Dubarry. There is a vast range of activities and choosing the most appropriate supplier can be daunting. We’ve therefore taken the stress out of this and can recommend the following suppliers.